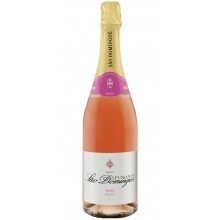 Sparkling Rose Wine There are 44 products. 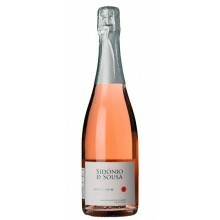 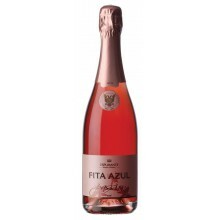 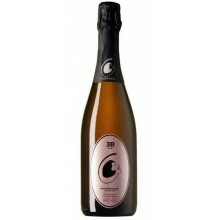 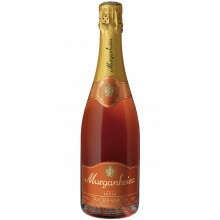 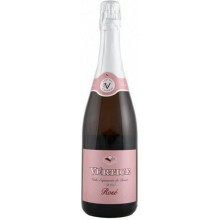 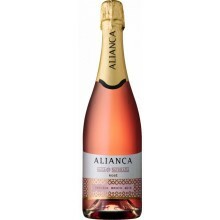 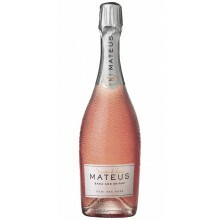 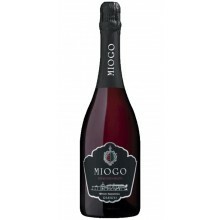 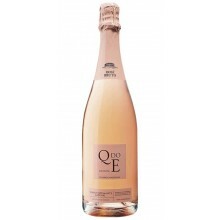 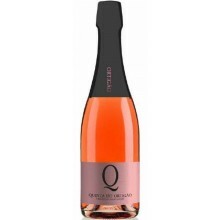 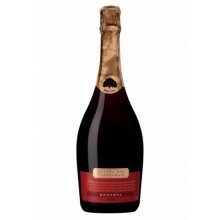 Vértice sparkling Rosé reveals freshness and youthfulness, with vegetable notes and plenty of fresh red fruit. 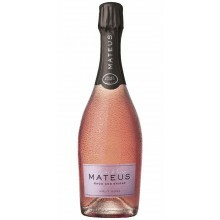 In the mouth, it presents fresh, large and round, with a bubble burst to make it long and a persistent finish.